Our Philosophy I am quite confident good audio products are to reproduce original recorded contents faithfully so that the artist expresses his(her) music with his(her) own feelings and the personality precisely. 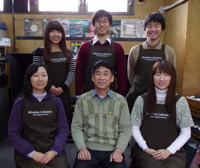 Whenever musicality is accorded in with a theory without a deception, a good audio products become created. 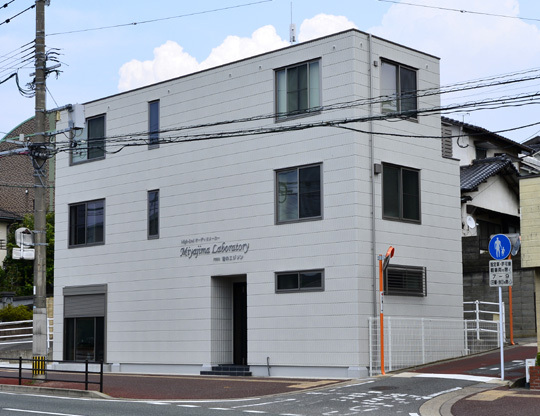 The Miyajima　laboratory thinks　although we are am small , our rational is deliver only-one products and/or the best of the best products. Additionally, Office may close consecutive holidays in May, our summer vacation, also end of the year and beginning of the year.